What is the Barça Academy? Barça Academy is the official soccer academy of FC Barcelona. The main goal of Barça Academy is to give players around the world the opportunity to learn the methodology and values of FC Barcelona. Barça Academy World Cup 2019 is bigger ever involving more than 2,100 players. 3 teams will represent Columbus. The Technical Program is a supplementary program designed to improve the participants’ technical and tactical skills. Aimed at players between 6 and 17 years old. This program is held once a week and is open to players inside and outside of the academy. 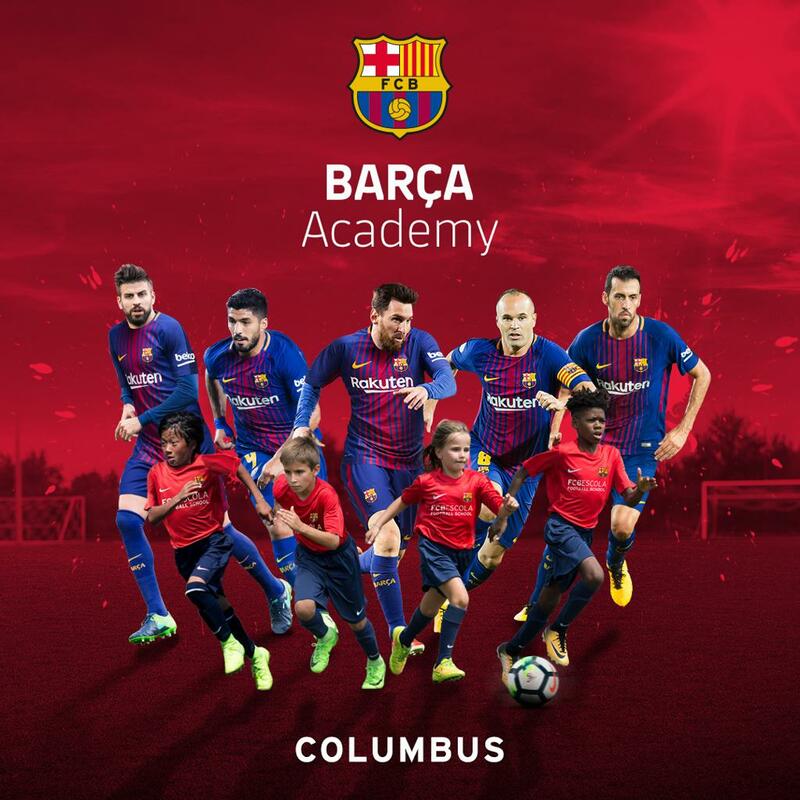 ©2019 Barça Academy Columbus / SportsEngine. All Rights Reserved.